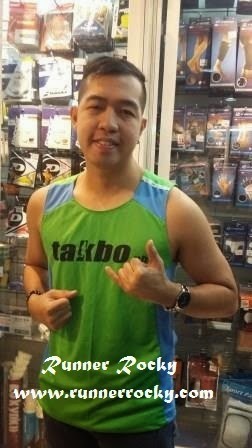 This Sunday is the day! 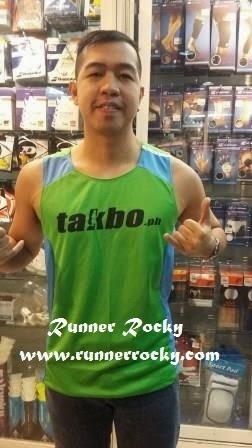 Takbo.Ph's 20 Miler Run 2015 is all set. 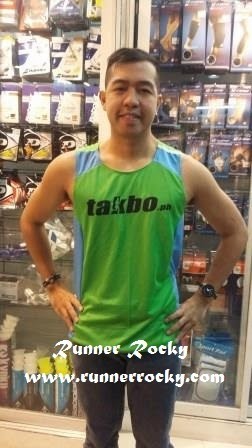 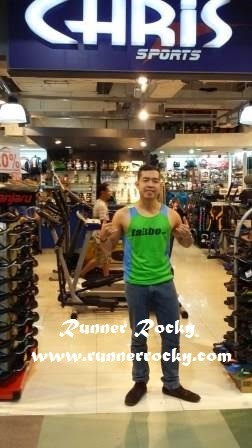 And yours truly Runner Rocky is ready to conquer another milestone in the field of marathon. 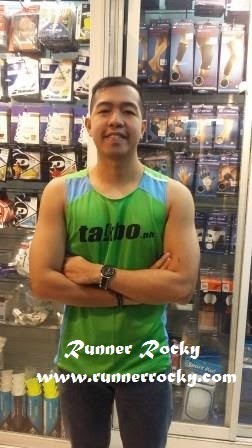 This will be my second major run this 2015. 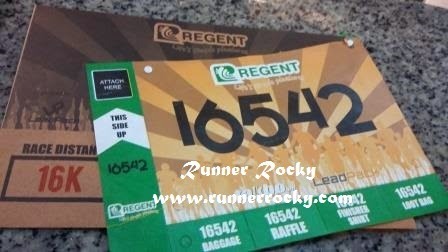 Yours truly will be running the 16K category or the 10 Miler race.